Here are the links to all of the videos we watched last meeting (2/21) in case you missed it, or wanted to watch them again! 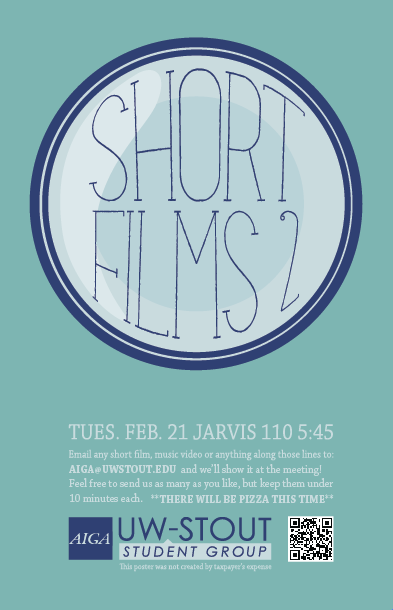 Email any short films, music videos, or anything around those line to: AIGA@uwstout.edu and we’ll show it at the meeting! Feel free to send us as many as you like, but keep them under 10 minutes each. 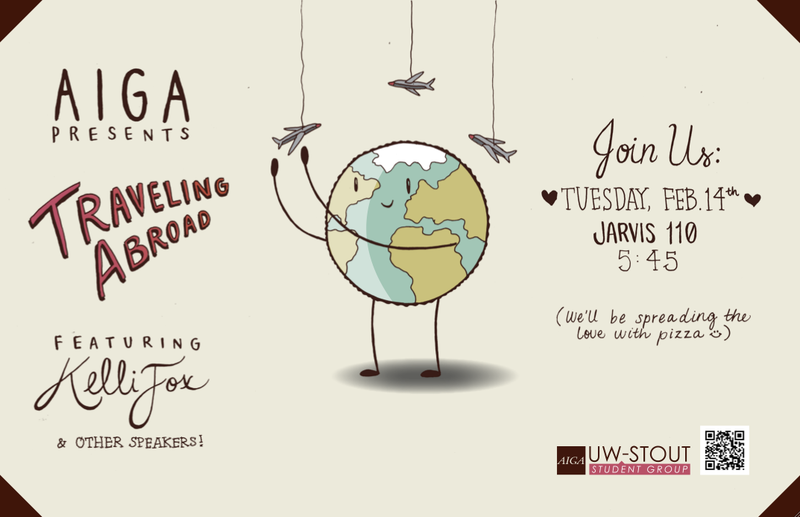 Be there Tuesday February 21st, 5:45 Jarvis 110 for some pizza and a good time! 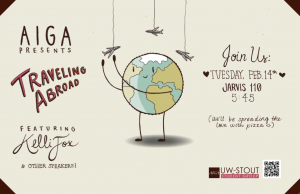 Come join us on Tuesday February 14th @ 5:45 to talk about studying abroad. 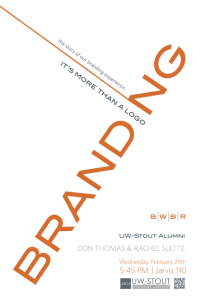 Kelli Fox will be the main speaker talking about her experience. Others will also talk about their travels. 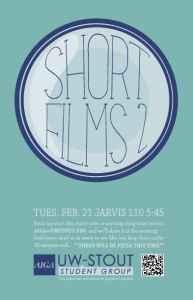 There will also be pizza!!! !